Yatibaey Evans is Ahtna (Athabascan) from Mentasta, Alaska. I met her a few years ago when we served on a committee together. Yatibaey struck me as a friendly, outgoing and capable person. I recently learned she served on the board for the National Indian Education Association (NIEA). I caught up with her this month to find out more about her and her work with NIEA. From the Head Waters People, Yatibaey is the daughter of Donna Galbreath from Mentasta and Jeff Mann from Massachusetts. She is the granddaughter of Molly Galbreath from Mentasta and Don Galbreath from Michigan. Yatibaey and Lewis Evans are celebrating their 16th year of marriage, and together they have four wonderful boys. Her research while at University of Washington explored the preconceived ideas held by students in Tacoma, Washington. The research prompted Yatibaey to pursue her Master of Arts in Teaching from Johns Hopkins University in order to assist in the field of education. 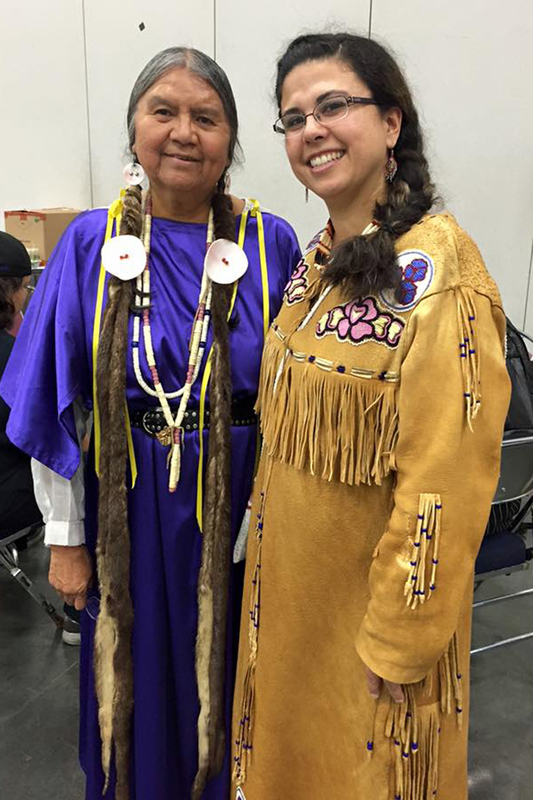 Since 2011, Yatibaey has overseen the Title VII program, Alaska Native Education (ANE), in Fairbanks. In her five years with the program, she has led a team of 19 employees to serve the most students it has ever historically held. Providing positive and beneficial activities for students and families is at the heart of Yatibaey’s work. In addition to working for Fairbanks families, she serves on the United Way of the Tanana Valley Board of Directors and is a Big Sister with Big Brothers Big Sisters. 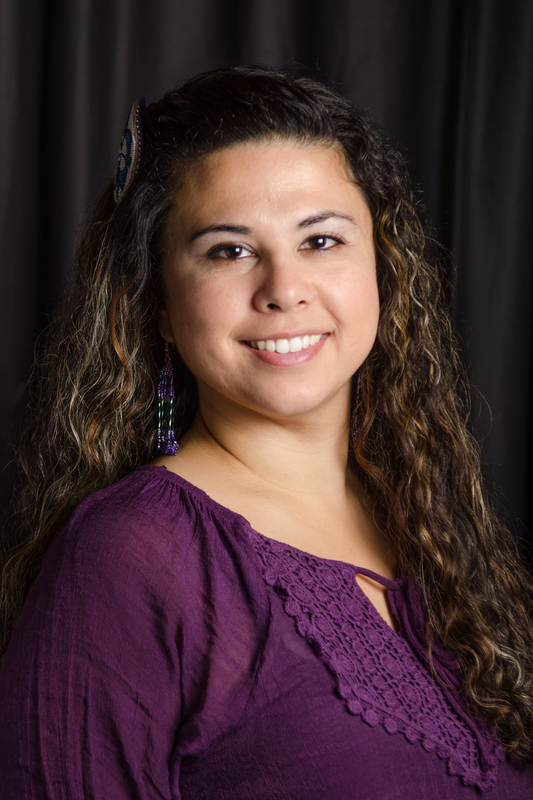 Yatibaey has helped plan for First Alaskans Institute’s Elders and Youth Conference and the 2014 Rural Providers’ Conference. 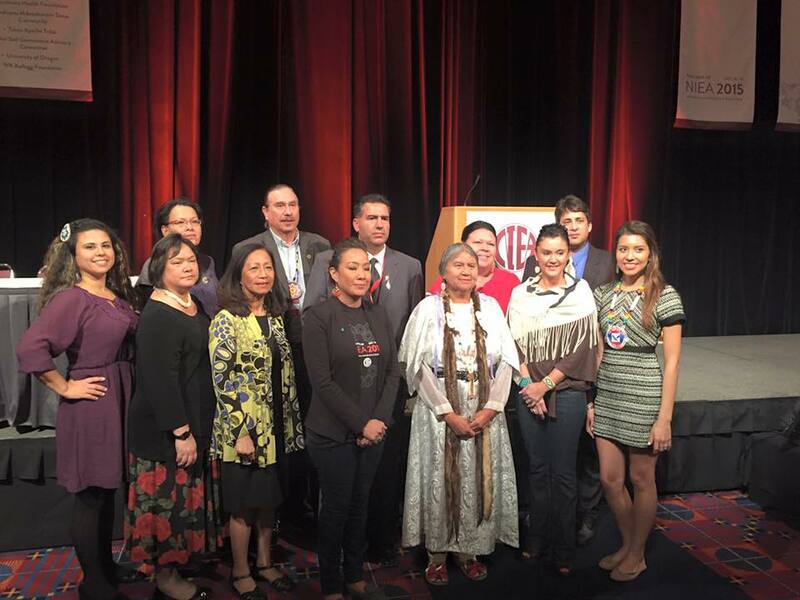 A Title VII director in Anchorage encouraged Yatibaey to run for the NIEA board in 2014. There were seven candidates prior to the convention, but a few dropped out. Each candidate had to give a speech in front of about 1,000 NIEA members gathered at the Dena’ina Center in Anchorage. It was her first big speech and she was a nervous. Yatibaey thought about the people she was representing and the people who came before her. Her friend, Evon Peter, was in the audience that day. She thought about her late Grandmother Katie John. She was there for the people. The other candidates were all high caliber individuals who were just as passionate about education and representing families as Yatibaey. She was voted onto the board and is grateful to represent students and families on a national level. Yatibaey says, “So many opportunities can come to you if you raise your hand and open that door. It’s a journey of saying yes and being willing.” It is not always easy attending countless meetings, but it is worth it for her. Thank you to Yatibaey for sharing her experience and stepping up to serve children and families. She encourages others to hang in there and have faith in themselves. It’s inspiring to see how she is representing people on a local, statewide and national level. I just love your stories and profiles of all the amazing Alaskan Native peoples! I have learned so much about their lives and culture from reading your blog but perhaps most importantly I’ve learned a lot about my own preconceptions and biases regarding the native peoples. Thanks so much and keep up the great work!! This is the best compliment ever! This is the reason I do my blog. Thank you!